I’m still a noob at putting on false lashes, so I brought in fellow blogger and makeup artist, Brianna, to show us how to apply individual lashes. Enjoy this guest post, and hopefully you learn something new! As a makeup artist, the one thing that I cannot be without are my false lashes. Since just about every client I’ve encountered is lusting after long, lush lashes, I’ve had to figure out a way to make false lashes not look so, well, false. Enter: individual lashes. While they may seem a bit scary and complicated from afar, I promise you they are the easiest lashes to apply! It just takes a little practice to get into the groove with them, but I swear, once you figure out how to apply them, you’ll be HOOKED! 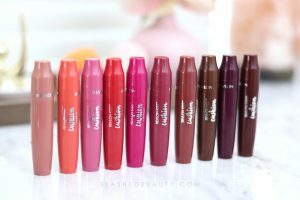 Individual Lashes- If you ever get to go to a makeup trade show such as IMATS or The Makeup Show, you’ll typically be able to buy lashes in bulk for really cheap (such as 10 pairs of lashes for $12, etc.). 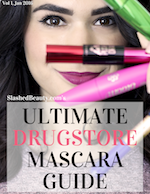 I really love the Ardell individual lashes, which are available at Ulta and most drugstores. If you have short lashes, then stick with the short length individual lashes. Sometimes I like to use the medium length individual lashes to add some variety as well. Mirror- An essential to see what you’re doing and so you don’t, ya know, glue eyelashes to your eyeball. Palette, or Other Place For Lash Glue- You need a place to put a glob of lash glue on. I like using my Paw Palette for this, but you can use the plastic cover of the false lashes, or the back of your hand. Tweezers- These make life SO much easier than using your hands. Trust me on this one. Lash Adhesive- Another essential, because contrary to popular belief, you can’t use Elmer’s glue to apply lashes. My favorite lash adhesive is from Ardell’s Duo line, because it’s waterproof and lasts all day. I also use the white one, but they have a black one as well. Using your palette/plastic cover/hand/whatever, apply a glob of lash glue. It may seem excessive, but this definitely will help make things go quicker. Let the glue sit there for about a minute or so. It’s important to let it sit for a little bit so the glue can get tacky. 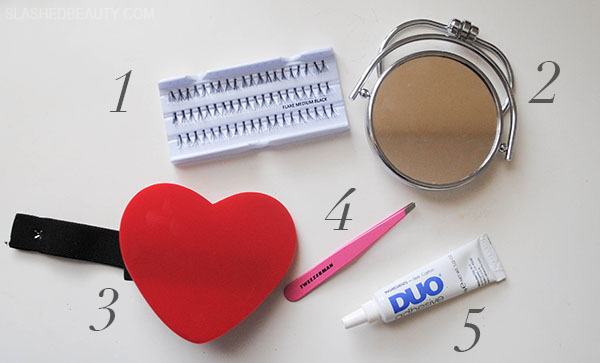 Taking your tweezers, pick up an individual lash and dip the end of it into your glob of glue. 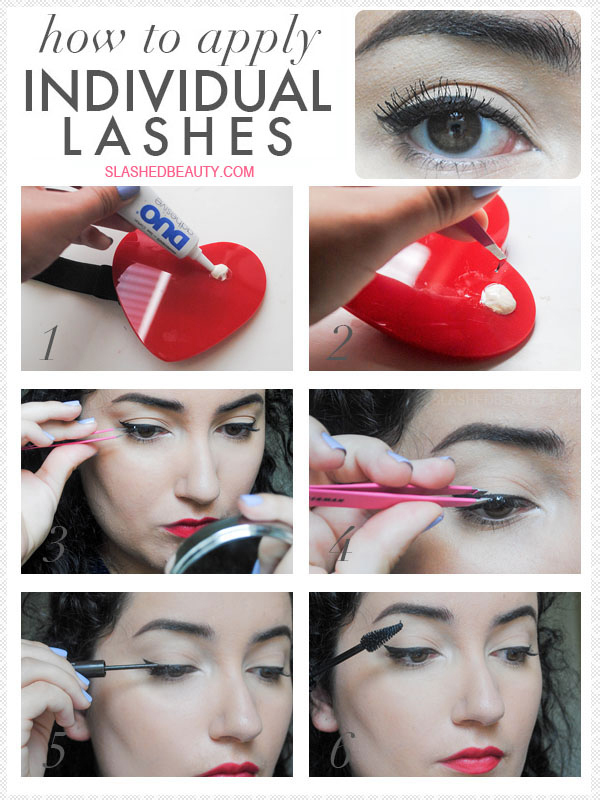 With the individual lash still on your tweezers, apply it as close to your natural lash line as you can. This may take a few attempts to get the hang of. The best way to see what you’re doing is to hold a hand mirror beneath you and to look down into it, like the picture shows above. Then you’re just going to keep adding as many individual lashes as you want. Repeating steps 2 and 3, I apply medium length individual lashes to the outer corners of my eyes to add length and volume, and I apply short length individual lashes onto the middle of the lash line for added bulk. Once you let the glue completely dry on your lash line, you will probably see some unsavory white/off-white dots where the glue is. To remedy this, take a black/dark brown liquid liner and go over these dots to hide the glue. To help blend the fake lashes with your natural ones, I like to apply a coat of mascara. This will also help add more length to the false lashes. And that’s it! Applying individual lashes is a bit more time consuming than applying a full strip of lashes, but I think the payoff is worth it. Individual lashes look a lot more natural than the full-strips do, but still have that “wow” factor. I think that if you’re not accustomed to wearing false lashes regularly, individual lashes are absolutely the way to go. And remember: practice makes perfect! So now I want to know: do you prefer using individual lashes or full-strips? Brianna is an occasionally witty and somewhat narcissistic makeup artist who blogs over at Brikasia.com. When she’s not blogging, she’s probably doing freelance work in Central Florida or trying her hardest to learn Beyonce’s dance moves. 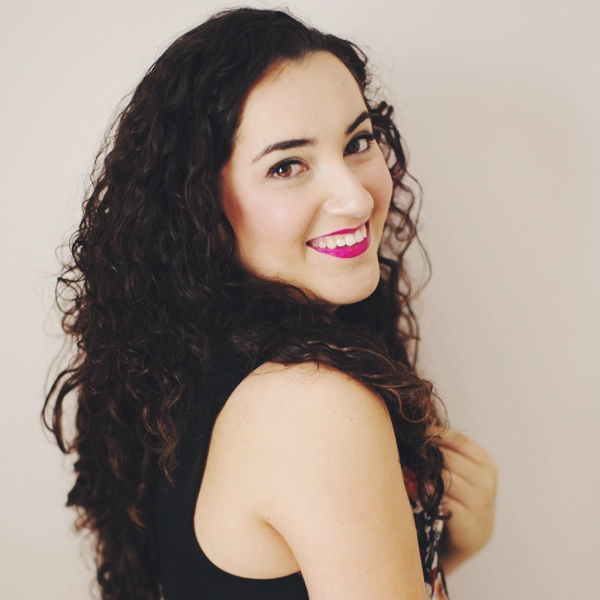 She is also an avid live-tweeter, and might be a little too obsessed with Beyonce. I find applying individuals is SO much easier than strip lashes. I hate strips, I can’t do them. Great tutorial! If only I had the patience and didn’t shake so badly! She made applying false lashes look so easy! Great tutorial! I originally learned how to apply lashes with individual since it’s so much easier then the strip, her tips are amazing. I love Brianna and this tutorial!! Sending you virtual hugs Eugenia! Great post! I like falsies, but applying the individual ones seems very complicated. Great tips! I love using falsies. They look so real! Great tutorial, too! Gorgeous look and a great tutorial, thanks! Great tutorial! I’ve always been scared of individual lashes, but maybe now I’ll try! Great tutorial. I love to use strips though. After having Brianna show me how, I want to start doing this more! I’m terrible at applying strip lashes, they always look so obvious. How many times do you reuse your individual lashes? Hmmm, tough to say. As I can’t keep track of the individual lashes like I could a lash strip. But, I use about 5-6 on each eye, and I can get a lot of use put of them. I will reuse them for several days, to over a week. (I could probably go longer). They are easy to take off, so there’s no tugging and it doesn’t impact the lashes. (Provided you use your fingers to take them off, not tweezers. That will bend the lash unfavorably). And they have always held their shape. Only when I’m gently pulling off the glue from the lashes do they sometimes get ripped out of place and that’s when I have to throw them out. So, I buy a new kit of lashes once every 3-4 months maybe. Great tutorial, Brianna! 🙂 I picked up some individual lashes on a whim when they were on super-clearance, and now I know how to apply them! I need to try this. Thank you Nidia!! At The Makeup Show you can usually get GREAT deals on these individual lashes, which is where I hoard them the most 🙂 Definitely give them a try! I love ’em.